Moldova may be Europe’s poorest country, but it is rich in grapes. The tiny nation sandwiched between Ukraine and EU member Romania is suffering economic turmoil, is desperate for an International Monetary Fund loan and is facing a divisive election with politicians vying to pull it to east and west. It sees its fast growing wine industry as a way to build a reputation and earn much needed foreign currency. Victor Bostan, the head of Moldova’s leading winemaker, Purcari, explained the country’s producers are working together, and have set up the National Office for wine and vineyards, which includes all the Moldovan winemakers, with a strategic plan to improve and promote their wines. Moldova is now the 20th largest producer in the world. Proving that Purcari won 16 medals – the highest number in central and eastern Europe – in the 2015 and 2016 Decanter awards, the world’s top contest for wine makers. In recent years, Moldova’s markets have changed after Russia banned its wines and spirits, allegedly on health grounds, saying they contained impurities. 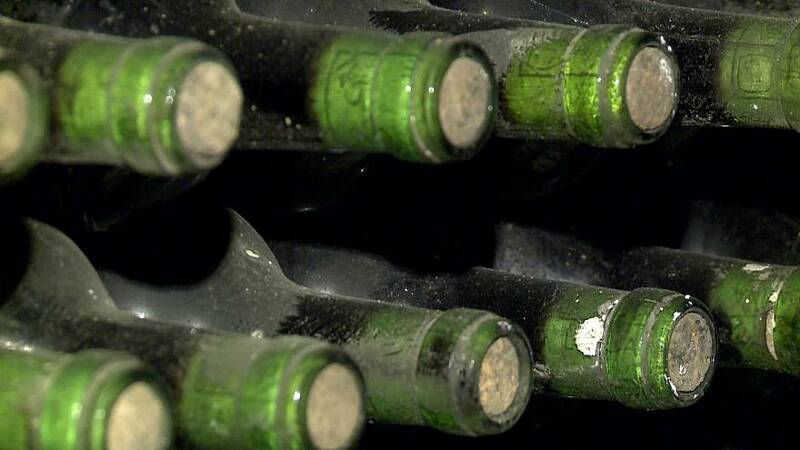 That led to a push to sell more to the west and the creation of the Freedom Blend, a wine made from Moldovan, Ukrainian and Georgian grapes. The producers calculate that so far this year 70 percent of exports have gone to EU countries, headed by Romania, Poland, Czech Republic, Slovakia and the Baltics. China, Korea and Japan are also growing markets, with Asia accounting for 10 percent of overseas sales.